Our favorite regional theater...until they went in-house. But it was good fun and we still wish they break a leg. 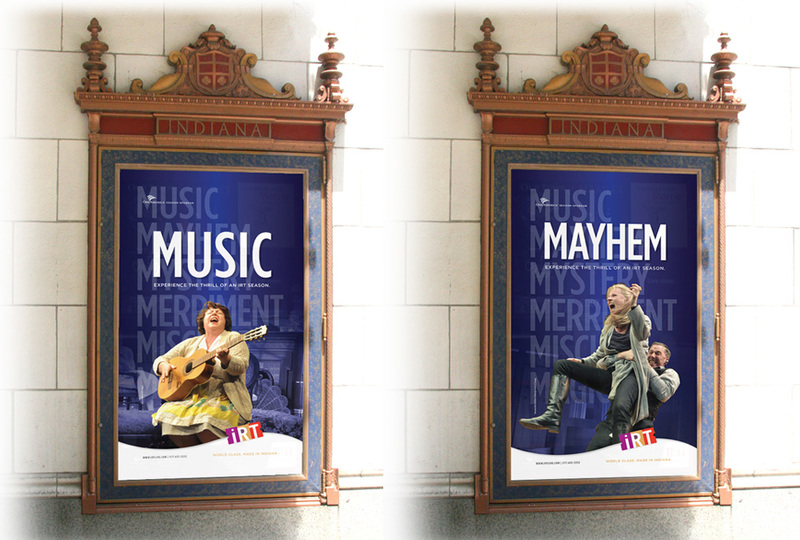 Indiana Repertory Theatre is a professional regional theatre in Indianapolis, Indiana that began as a genuine repertory theatre with its casts performing in multiple shows at once. 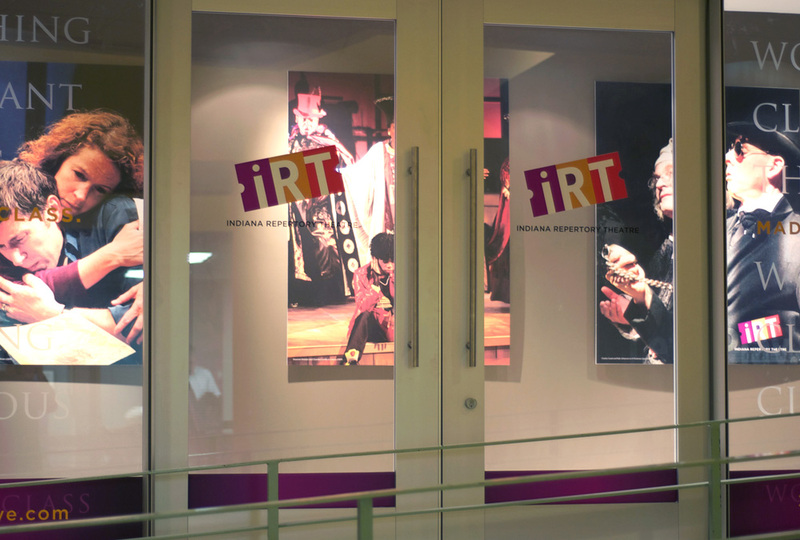 Harlow Company worked with the IRT for five seasons designing everything from the play posters and advertising for each run, to promoting season subscriptions and inspiring individual donors and corporate sponsorships.